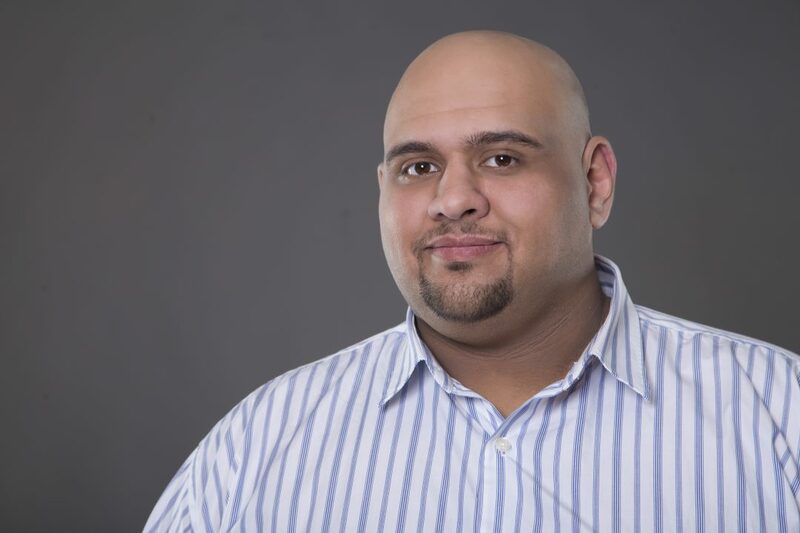 Motaz Hajaj is a Co-Founder and CEO of Chess Tag, a Digital Marketing company in Saudi Arabia. 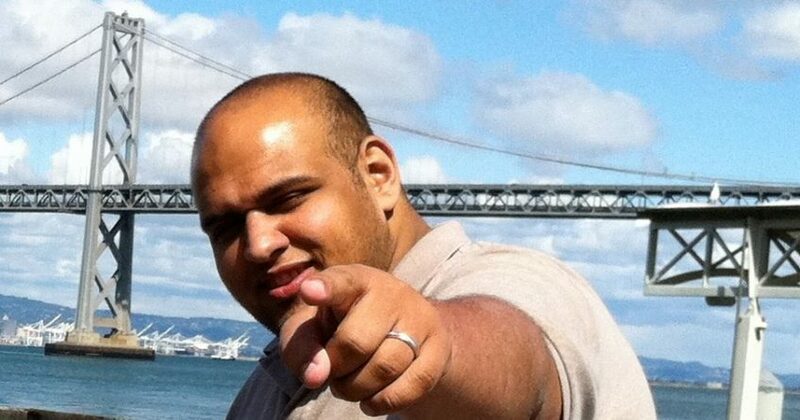 He spent 10 years in the US earning his degree in Computer Engineering and his MS in Engineering Management, then enjoying the fast-paced world of tech in Silicon Valley. He returned to Saudi Arabia to help usher in the digital age with his own startup. Quitting corporate life to start my own business from the ground up was the toughest decision of my life. Was it the best decision? 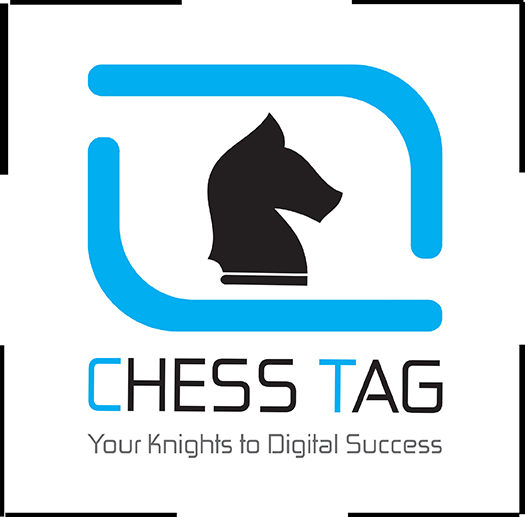 I'm Co-Founder and CEO of the digital marketing agency, Chess Tag. Join me as I speak my mind on digital literacy and efficiency.